You can even seamlessly drag and drop virtual machines between your PC and your internal cloud running vSphere, ESXi or another instance of Workstation. In addition, easily connect to vCloud Air and upload, run, and view virtual machines right from the Workstation 12 Pro interface. 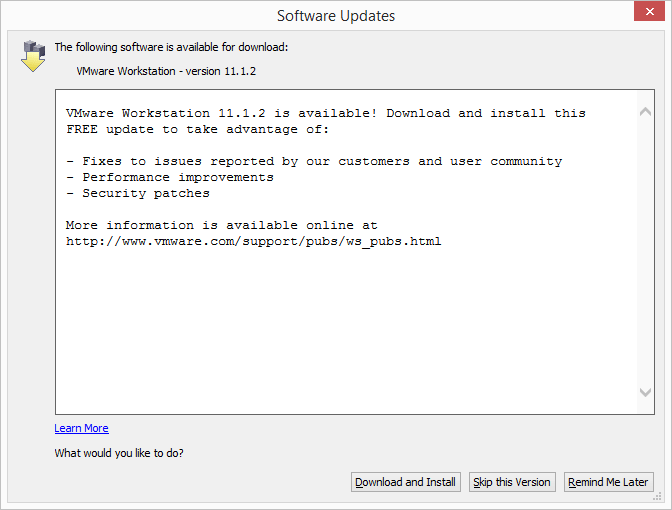 VMware is just released a new VMware Workstation upgrade moving Workstation to version 11.1.2. The Workstation 11.1.2 update fixes a number of user reported issues, security patches, and further improves performance. 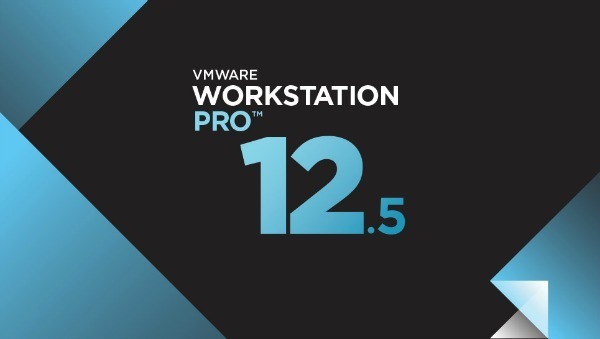 VMware Workstation 11 gets its first update with version 11.1.0 which adds support for VMware vCloud Air Virtual Private Cloud OnDemand and includes several bug fixes, linux guest fixes, and performance improvements. The fifth minor update for VMware Workstation 10 has just been released and available for download which brings Workstation version to 10.0.5. This update contains mostly bug fixes and performance improvements.